"Life is for laughing, living and loving and all three can be accomplished through hypnosis." Mentor Jim Wand is a living legend of Hypnosis. His willingness to share his experience and skills is unparalleled. During the interview we have been offered a glimpse of his sharp wit and excellent humor! 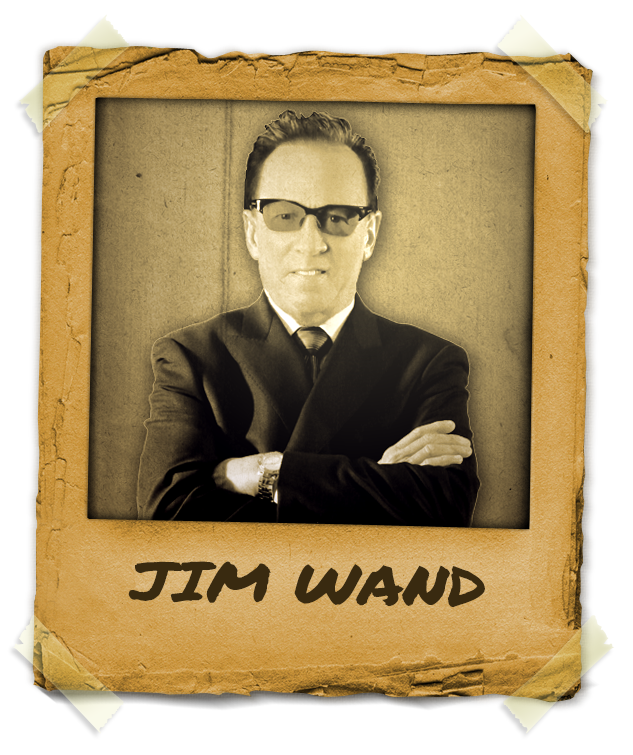 Mentor Jim Wand PhD has been in the world of hypnosis for the past 30 years as a clinician, stage performer, trainer and Mentor. He performs more than 200 shows each year throughout the United States and also specializes in corporate weight management programs! Until now, Dr. Jim Wand has guided over 150,000 volunteers in front of more than a million spell bound witnesses. He assists the participants in unlocking their creativity and expanding their horizons. His background in psychology, along with sociology, and counseling and NLP, coupled with years of experience has earned him national acclaim in the field of hypnosis and a true mentor for others. He has worked with such personalities as Jay Leno, 8 different NFL teams, George Strait, Conan O’Brien, Chris Rock, Jeff Probst (the host of Survivor), Sylvester Stallone, and Michael Jordan among others. Dr. Jim Wand has also appeared on numerous T.V. programs including a national FOX special entitled “WOW”, “The Judge Joe Brown Show”, the Discovery Channel, Comedy Central and numerous other appearances on FOX, ABC, NBC, and CBS. As a mentor, Dr Jim Wand has been helping many hypnotists achieve results in their profession!